X It's our Birthday! 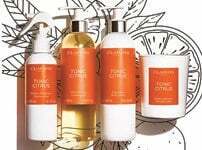 Get up to 15% off, 9 free samples on all orders and receive our big Birthday gift with £70+ spend*. receive our big Birthday gift with £70+ spend*. The optional fields allow us to customize your customer experience but are not essential to processing your request. Even the toughest of hairs can have a sensitive side. 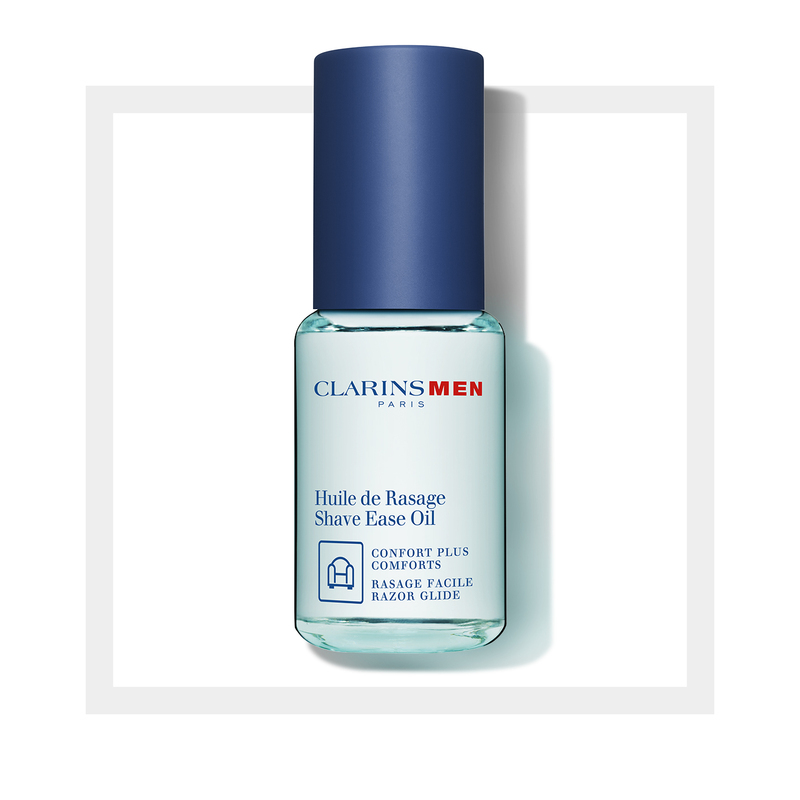 ClarinsMen’s comforting shaving oil—with essential oils of Rosemary, Eucalyptus and Mint organic drops ideal for healthy hair growth—softens stubble to banish and fight against razor burn. A close, clean, friction-free shave from now on. Use alone or before Smooth Shave. Use before shaving to prep sensitive skin and tough hairs for shaving. Can be used instead of other shaving products. 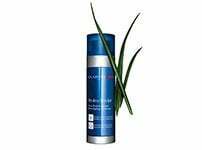 - Shave Ease Oil can be used before shaving gel: apply to wet or dry skin to soften the toughest hairs, form a protective barrier against irritation, and provide a friction-free shave. - Can also be used alone instead of shaving gel: ideally apply to wet skin for a faster, smoother shave. It leaves the skin soft and comfortable. Rated 2 out of 5 by Burnsies from Just pointless I got a bottle of this recently and as with most Clarins for.men products, there are no clear instructions. However, after researching via this website I thought I would try it on its own when shaving. Unfortunately the results have been pretty poor on each occasion, not.lifting hairs and therefore not resulting in a close shave at all. 3 or 4 hours later it's like I haven't shaved. 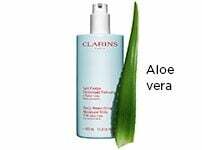 When used in combination with the Clarins shave gel, the result is a very wet and slippery shave. Almost impossible to hold a razor blade without dropping it. Rated 5 out of 5 by Bagpuss1 from Cannot be without My husband is a Clarins convert!!!! He swears by this product and won't be without it. It improves the closeness of the shave and conditions the skin preventing razor burn and rash. Rated 5 out of 5 by Roly from Pure Magic! I do not know how it works or why but it is superb! I got a free sample with one of my orders and immediately ordered a full size bottle, it really is that good and you only need the smallest amount. Shaving is now a pleasure once again. Rated 5 out of 5 by Cooltywyn from Great Gift My wife gave me this as I have trouble shaving, this works great with a wet razor or electric if you are in a rush, brilliant product. 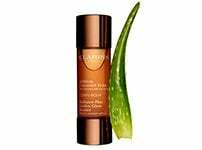 Tonic Body Treatment Oil "Firming/Toning"